Sports clubs across county Wicklow have received over €230,000 in funding for a variety of projects from the Department of Transport, Tourism and Sport (DTTAS) as part of the Sports Capital Programme. The DTTAS allocated over €6.8 million to clubs across Ireland as part of the first round of grant allocations, which consisted of applications deemed previously invalid being given the chance to be corrected and resubmitted. 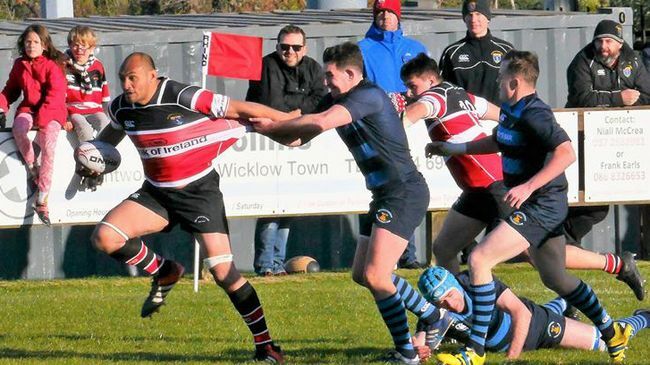 Wicklow rugby club is one of four groups in the county that has benefitted from this new policy, having been given €96,300 for works on dressing rooms and gym improvements. Additionally, Roundwood and District Athletics Club has been designated €83,400 for facility upgrades. Meanwhile, Enniskerry Youth Club AFC (€47,700) and the Wicklow Triathalon Juniors (€6,600) have been allocated funding for the purpose of club and equipment works. In addition to the €234,000 that the above clubs have received, Wicklow County Council has also been given €49,700 for improvements to the running track at Seaview Avenue in Arklow. Speaking about the programme, Minister for Transport, Tourism and Sport Shane Ross said that it was “an essential vehicle for providing suitable sports facilities and equipment to allow as many people participate in sport as possible. “The grants which we have approved today will benefit every county and 23 different sports will see improved facilities and equipment. I look forward to announcing grants to many more deserving sports projects later in the year,” Minister Ross said.